The International Construction Measurement Standard (ICMS) is a standard for cost management of construction projects globally. 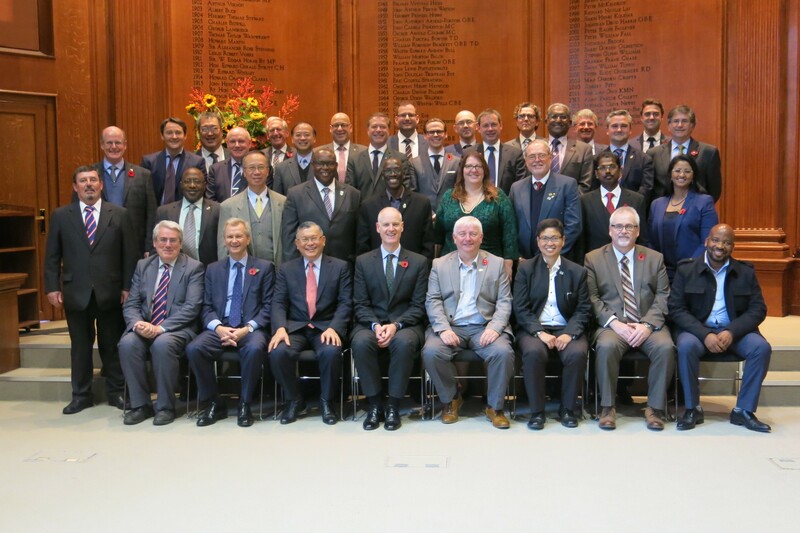 CEEC is one of the member organisations of more than 45 professional and not-for-profit organizations from around the world, working together to develop and implement international standards for benchmarking, measuring and reporting construction project cost. The ICMS was launched on 24th of July at the PAQS Meeting in Vancouver and enables, for the first time, better comparison in order to improve investor confidence and attract more private sector funding. Go to our ‘Downloads’ page to download the ICMS. Since publication in July 2017, the International Construction Measurement Standards (ICMS) have provided a single methodology for reporting, grouping and classifying construction project costs. In response to industry feedback following the publication of the first edition of ICMS, the ICMS Coalition have introduced and are seeking feedback on a second edition which incorporates life cycle costs. The second edition will enable practitioners to classify costs across the whole project life cycle, eliminating inconsistencies and discrepancies when accounting, comparing and predicting project finances. Now is your opportunity to provide feedback to the consultation draft of the second edition of the ICMS standards to ensure that it meets the needs of the global market and builds upon the success of the first edition. For response on the second edition of the ICMS, click here.